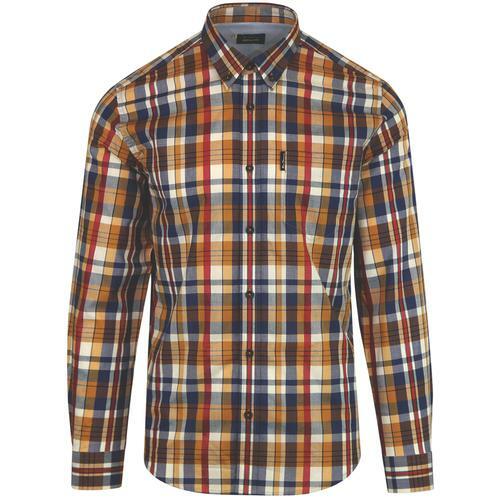 Merc 'Coombe' Men's Mod tonal ska check shirt in cobalt blue. 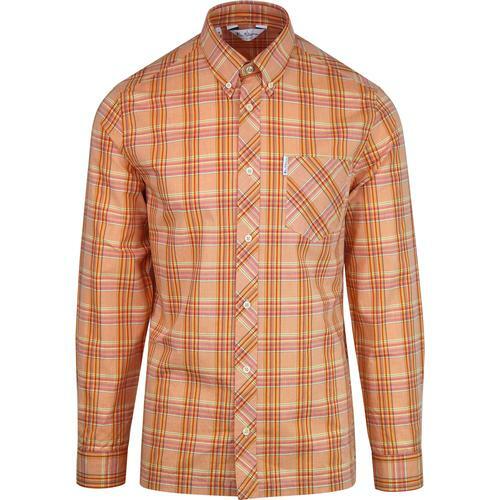 A cool play on the traditional Retro chambray shirt, Coombe' by Merc features an almost tonic like Ska Check pattern throughout. The Mod button down collar, neat placket and nice cut finish the garment off in style. 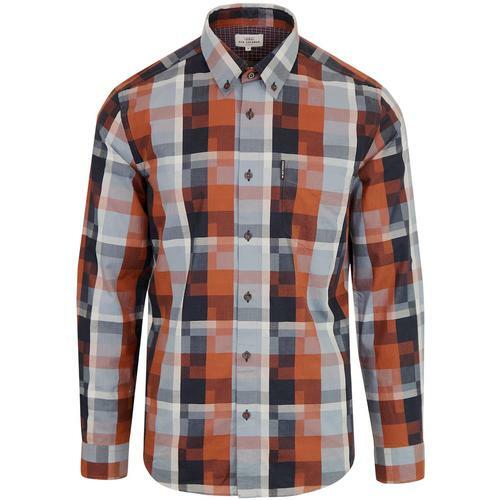 The Merc 'Coombe' Ska checkerboard long sleeve shirt is sure to add a dashing look to your Mod ensemble. Dress it up or down as desired. 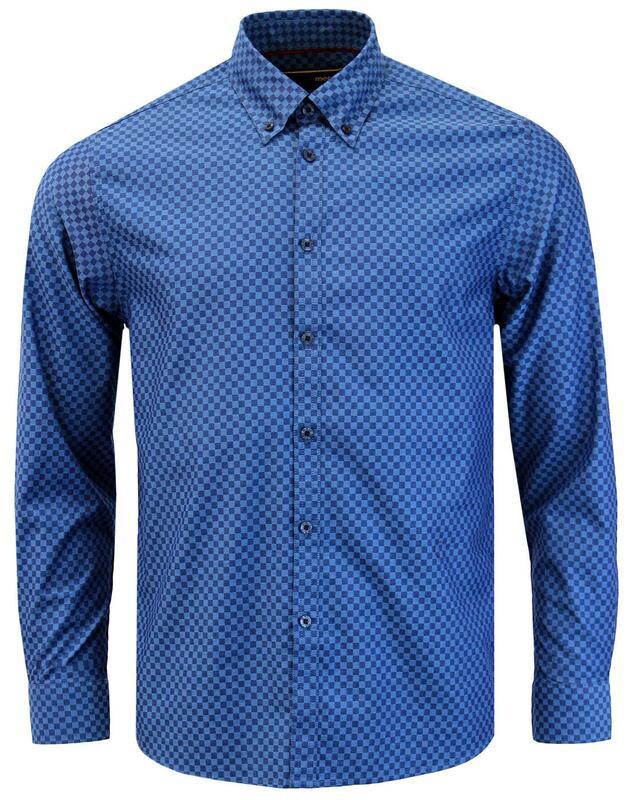 - Merc 'Coombe' men's mod button down shirt in colbalt blue. - Tonal ska check design. 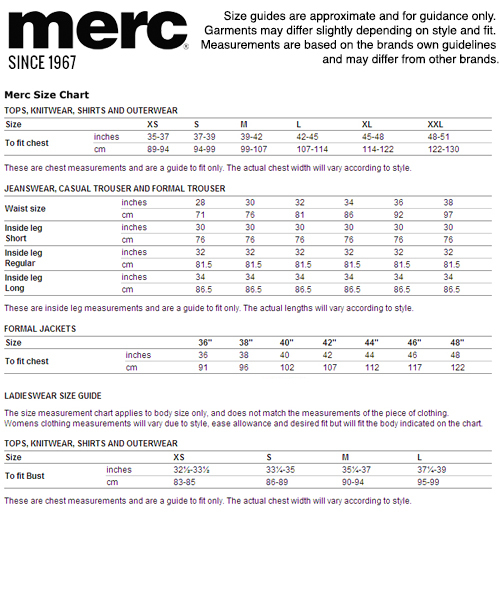 - Merc crown emblem to cuff placket. - Retro slim cut shirt. - SKU: Coombe Ska Checkerboard Shirt.